Catholics seem to have strange customs, such as the Blessing of the Throats on the Feast Day of St. Blaise. But this tradition of praying for one’s health during wintry weather has only good intentions. The food associated with St. Blaise, bubenschenkel (German for “boy’s thighs”), however, is even stranger. 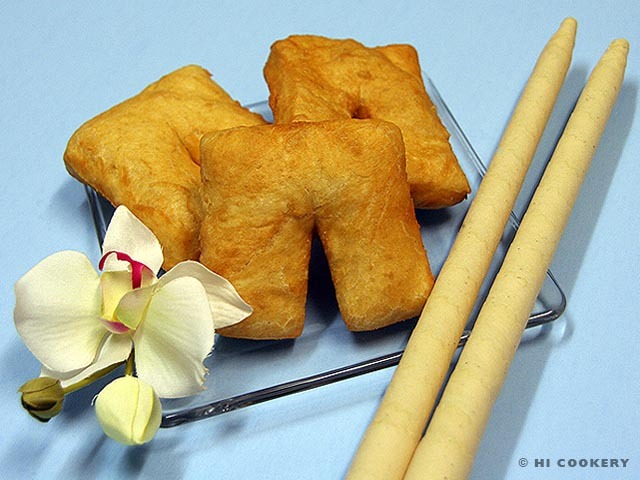 The fried, puffy bread looks like shorts, a summer clothing. Whatever the season or ritual reason, it is still a fun experience to get your throat blessed and eat bubenschenkel in honor of St. Blaise. Dissolve the yeast in water. Set aside. 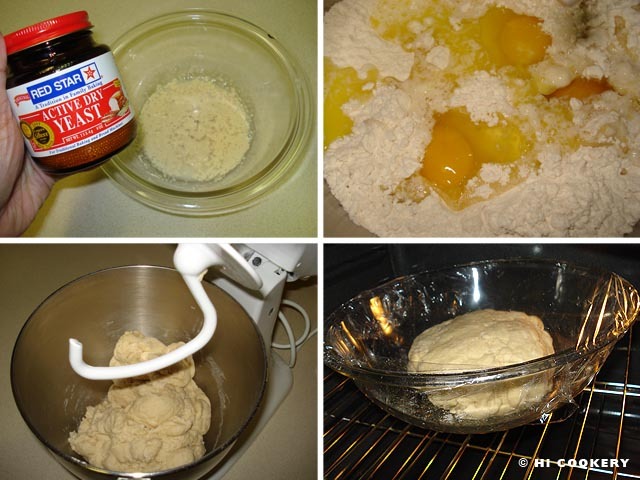 In a mixer with the dough hook attached, place the milk, melted butter, sugar, salt, eggs and flour. Pour in the dissolved yeast. 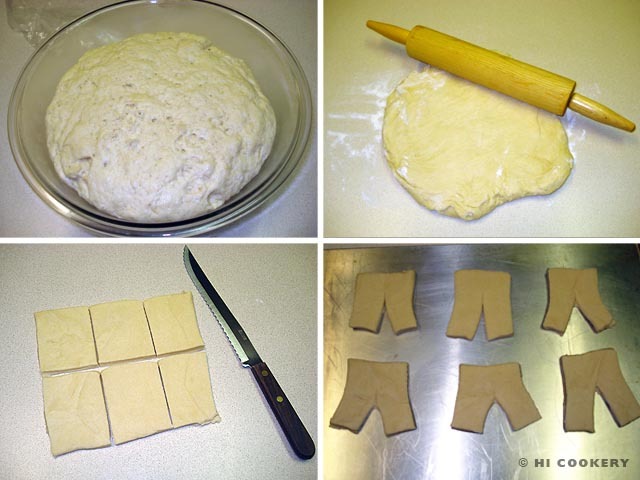 Mix until a dough is formed. Transfer to a bowl, cover and place in a warm oven and let the dough double in size for about an hour. Let the bubenschenkel rise for another 15 minutes in the oven. 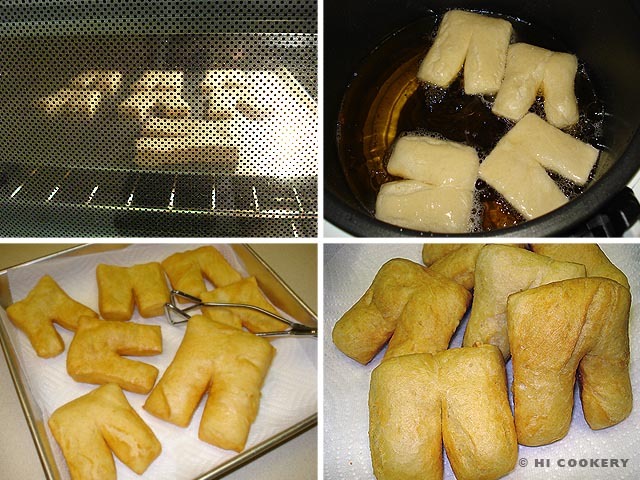 Deep fry in hot oil until golden brown. Drain on paper towels. Yield: Approximately 18 pieces. In the iconography of St. Blaise, he is often associated with a pair of candles, traditionally those made of beeswax and crossed. There are fancier versions of St. Blaise candles available for the Blessing of the Throats ceremony. Candles are popular around this time of the year, especially during the week of Candlemas. Bubenschenkel is a bland bread. Serve with honey or as a side dish.